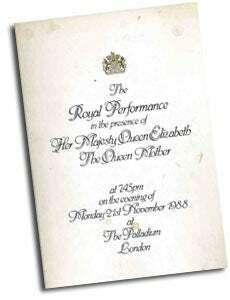 Perhaps as never before, television stars and television series had a massive impact on the content of the 1988 show at the Palladium, held before the Queen Mother and Princess Margaret. The cast of the Australian soap Neighbours appeared, as did the cast of BBC's Bread and the stars from the American show the Golden Girls. 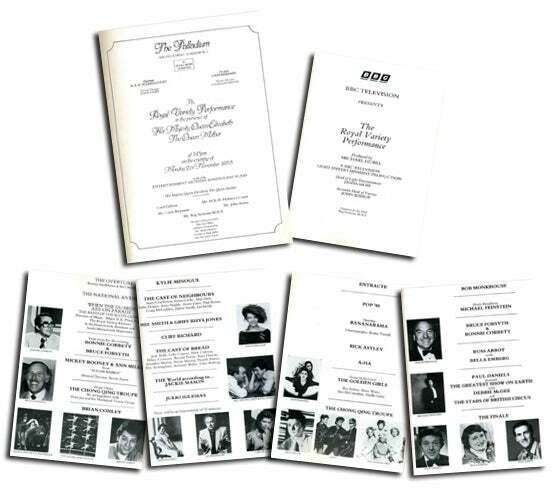 But, for many, the big hits of the evening were the more traditional acts such as stand-up comic Jackie Mason, singer pianist Michael Feinstein and the comedy duo of Mel Smith and Griff Rhys Jones as scenery movers. 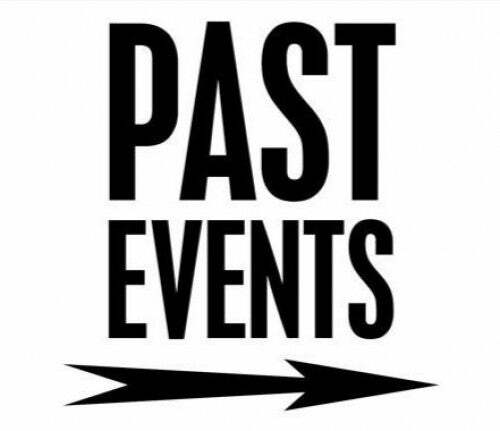 Not only was the show counted a success it also, unlike previous performances, ran to time. The Chong Qing acrobatic troupe from China were one of the distinctive features on the bill. They performed quite impossible feats flying through hoops and climbing poles with singular aplomb and dexterity. 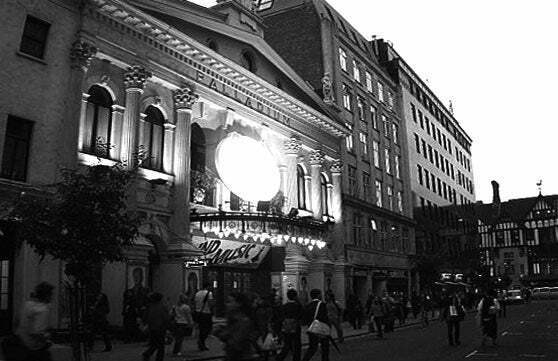 "Unbelievable but wonderful' commented The Stage. 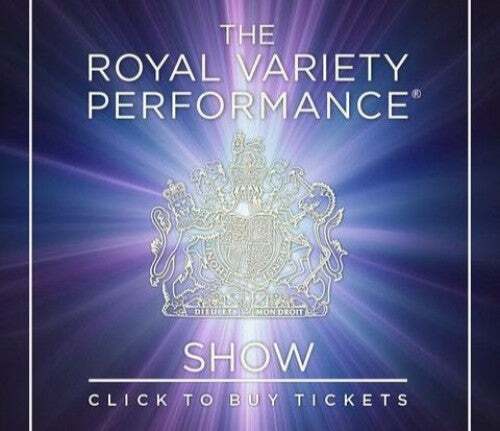 The tradition and longevity of the 'royal show' were joked about by Mel Smith and Griff Rhys Jones. 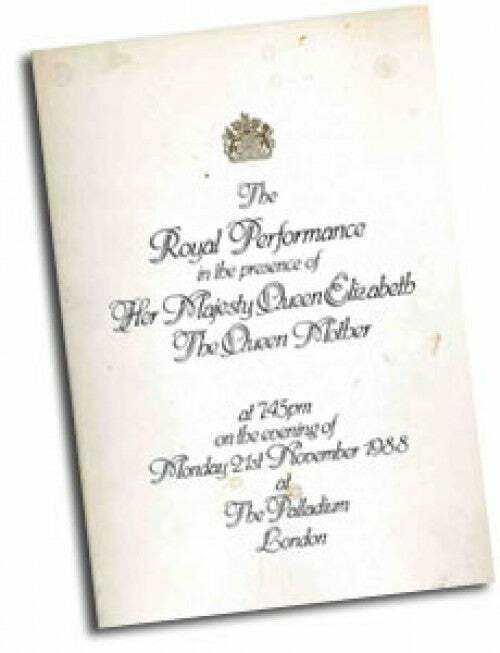 The Queen Mother and Princess Margaret were especially amused when they were obliquely referred to: "The Royal Variety has been going since 34 BC...it was first put on for Queen Boadicea, but she couldn't get there - so her mother and sister went instead." Rumours that Kylie Minogue did not get on with her former colleagues were dispelled by her warm introduction to them and Mickey Rooney and Ann Miller appeared in a song and dance routine from their show Sugar Babies. The close of the performance was certainly unusual, ending as it did with a spectacular circus finale hosted by Paul Daniels, with confetti and sparkling gold dust raining down on the stalls and balloons cascading from the roof. 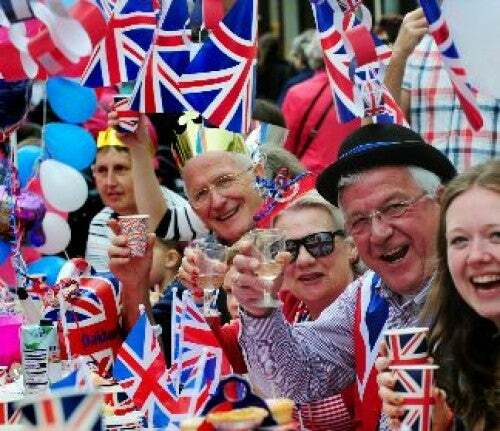 As one commentator remarked, "scenes like this are commonplace on polital rallies in the USA, but it was the first time that the audience at a Royal Variety Performance had seen anything quite like it."